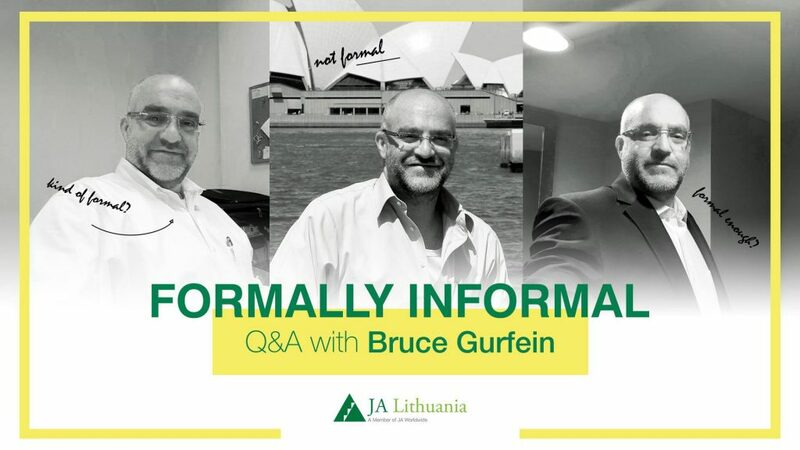 Bruce Gurfein works as both a start-up entrepreneur and in international sales / business development. In 1996, Bruce exited his first startup Focus Communication, Ltd. the first to provide Internet banking platforms. Since then Bruce has been involved in several startups from idea stage to international sales and successful exits. For the last 5 years Bruce led the International business development and sales for a leading technology company, RoadMetric, dealing with government, military and police organizations in over sixty different countries around the world. He has worked deals helping young entrepreneurs take ideas to reality and get them funded in Israel, UAE, Moldova, Ukraine, Kyrgyzstan, Kazakhstan, China and Australia. How did he manage to achieve his goals and why is it so difficult to find him in a formal wear? 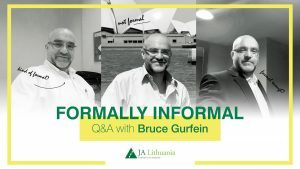 If you are interested in a great conversation about innovation and startup environment, take a chance to ask everything that you ever wondered about startup environment and more. Discussion is open for all, young and old, innovators, startup creators, professionals and newbies, to everybody who has a sparkle for international business. Get your questions answered! We are looking forward to seeing You on March 27 @KTU Santaka Valley! Till then – take care!